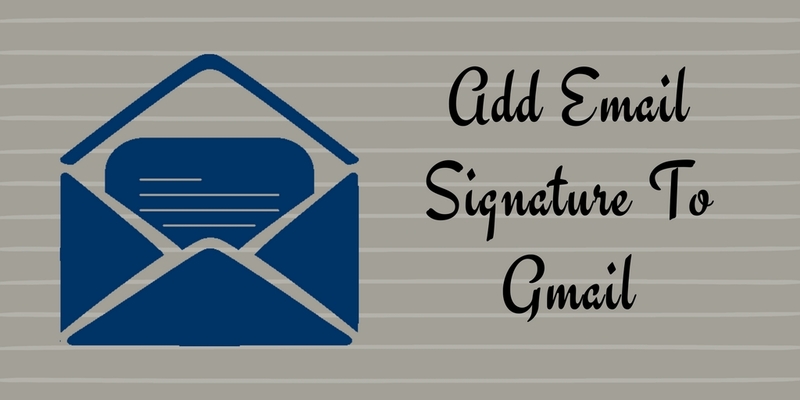 How To Add Signature In Gmail ? 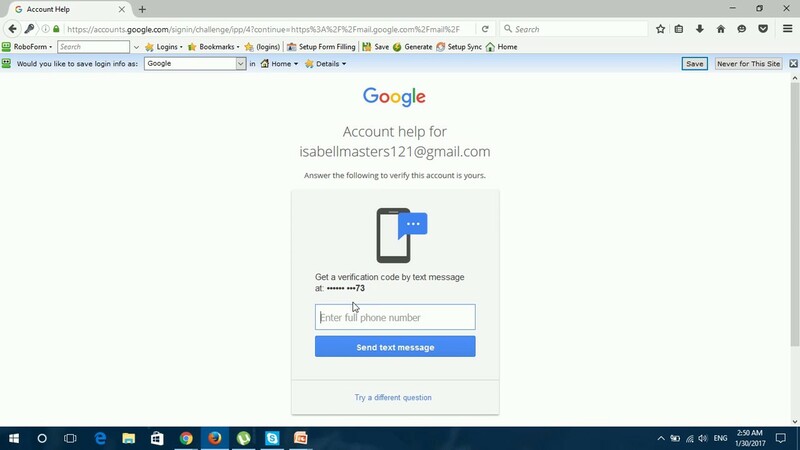 Here if you are struggling with the signature update, where signature comprises of few text lines entered while setting the email account. That signature will display on the bottom of the outgoing message. As many a times these signatures are also used for the advertising purpose for the one’s company or enterprise which will be in the condensed form only meant for the company employees. The signature could contain the name, address, website, important information, etc anything which you wish to add while delivering the message. Step 1: Go to any search engine and type gmail. Step 2: Enter the username and password to the given box as required. Step 3: Click the settings option from right top corner. Step 4: Select the general settings option from drop down options. Step 5: Now select the desired account to which you want to add signature. Step 6: Type your required signature in the given box. Step 7: Do not select the signature delimiter, which gmail selects it automatically. Step 8: To add the image, click on the formatting bar. Step 9: If all done click on the ‘Save’ option. 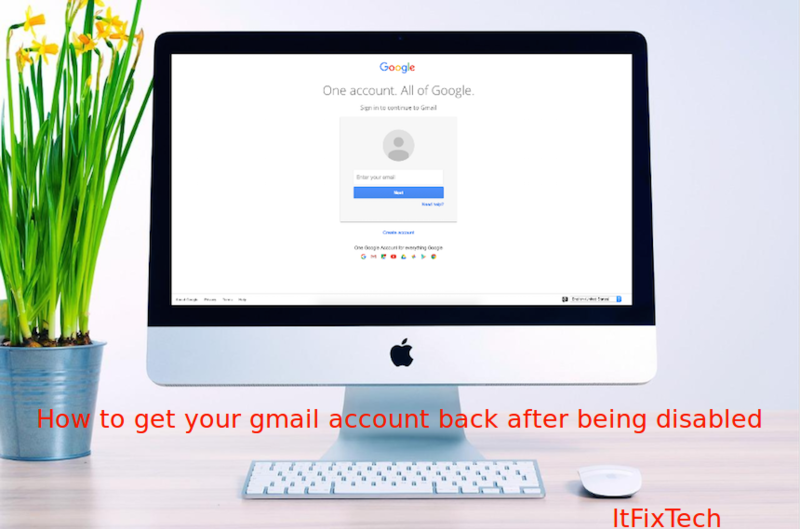 Now by clicking on the save changes option your detailed signature will be added to your gmail account. So, whenever you will compose any message to anyone, the gmail will insert the signature automatically to sender file. You can also remove or edit the signature before sending the message. Like this blog? Do share on Facebook, Google plus, Twitter etc. and give us valuable feedback in the comment section below.